There are some products that cannot be recycled curbside in Windsor/Essex County BUT can be recycled if returned to their source (manufacturer). See below for products that can be recycled when you “take them back”. Step 1: Remove paper receipts (place paper receipts in your Red Box). Step 2: Turn your plastic shopping bags inside out (to ensure bag is empty). Step 3: Put all of your plastic shopping bags into another plastic shopping bag. 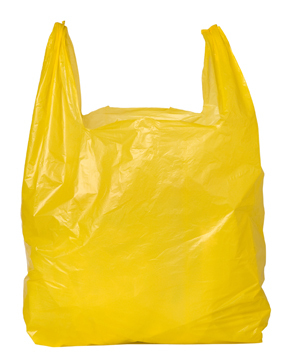 Step 4: Bring your plastic shopping bags to the store, and place in the appropriate bin for recycling. If you have questions about a store’s plastic bag recycling program, contact the store manager or the Canadian Plastics Industry Association. 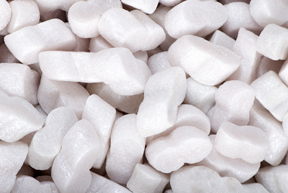 Packaging peanuts can be returned to a UPS store – instead of being thrown in the garbage. The UPS store reuses the peanuts.